At Perfect Artificial Lawns, our expert team work to install the highest quality artificial grass in Hertfordshire. All of our artificial turf products are designed to look as authentic as possible so that it is difficult to distinguish from natural grass. This has made us one of the leading artificial grass installers in Hertfordshire. We always aim for complete customer satisfaction, which is why we provide you with the option to request samples of any of our high quality artificial grass products so that you can make sure the product is right for you before installing your new lawn. As well as being visually appealing, our artificial grass lawns are very cost effective. A natural lawn requires extensive care on a frequent basis, cutting, balancing, watering, and many other tasks which may be quite difficult for people with little free time. Artificial grass is the perfect long term solution. It requires little to no maintenance and looks great all year round. Artificial Grass is Hard to Resist! Once you see our samples, we are confident that you will be excited to see your new lawn installed. Our professional artificial grass installers in Hertfordshire can come to your home at a time that best suits you to perform your installation. 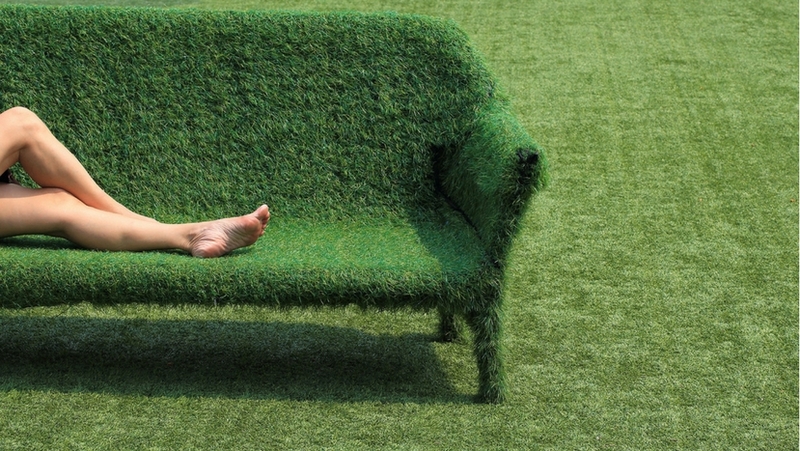 Artificial grass is becoming increasingly popular and our goal is to make sure you always get the very best quality. Our services are constantly adapting to customer reviews. The constructive feedback we receive helps us to improve our installation services and ensure customer satisfaction. Our expert team of artificial grass installers in Hertfordshire provide the most professional artificial grass services available. Get in touch now to arrange a free consultation or to request samples of any of our artificial grass products. Our team are always happy to help.